Running a successful business without a digital presence would be like driving a sports car without any gas. Having a great product or service is still essential, of course, but an online presence is non-optional for 21st century businesses. And that’s true whether you’re launching a mobile app in Silicon Valley or running a business here in Tallahassee. When it comes to standing out online and actually turning clicks into customers, there are two extremely important digital marketing techniques that come into play. First, people have to be able to actually find your website. Once they do, your business website needs to hold their attention. Wholly 93% of online experiences start with a search engine. But when the average consumer searches for a service online, they only click the first three or four listings that appear. Maybe, if they have extra time, they’ll check out the listings at the bottom of the page. And even more rarely, a handful of searchers will actually click to the second page of search results. The only problem is that there are far more pages of listings than just two. For some results there are literally thousands of listings, and people will simply never see the ones that aren’t on the first couple pages of the search engine results. So it’s up to you to make sure your website doesn’t hide in search listing purgatory. 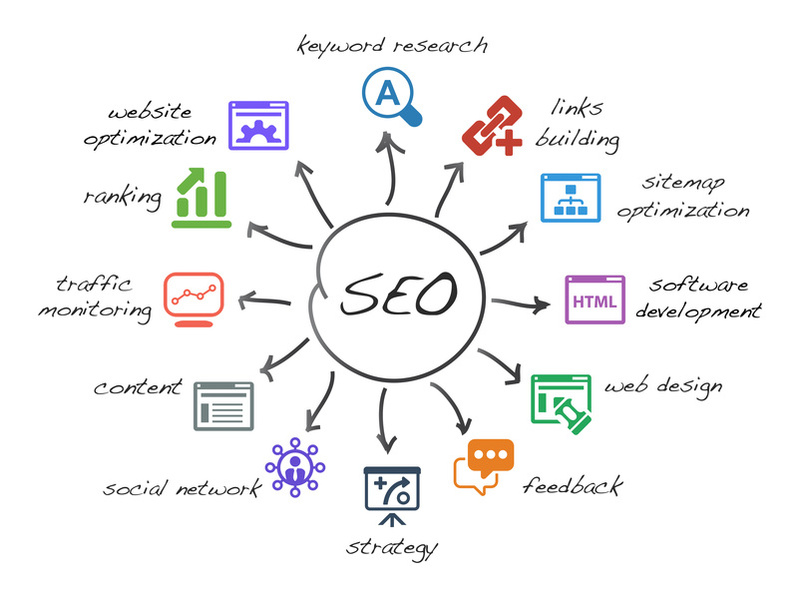 Search engine optimization is the best way to tackle this online visibility issue. Working with a top SEO company can bring your search listing to the top of the page, which will undoubtedly lead to more organic website traffic and hopefully more revenue for your business. It’s not going to happen overnight, so it’s important to be patient while executing your SEO strategy, but if you keep working at it with SEO professionals, it’ll do wonders for your business in the long run. Just because people can find your website and click it doesn’t mean that they’ll enjoy it. Your website can be the number one listing on every search engine results page, but if it’s slow, unattractive, and doesn’t properly function, visitors will leave and most likely never return. That’s why it’s just as important to have a website that is not only visually appealing, but easy to navigate as well. Get help from professional web designers to ensure that your website is working properly, loads quickly, and looks as professional as possible. If you’re in need of a company that can offer business web design services and SEO services, contact App Innovators today.